Toffy Digital » We broke up with Adobe! We broke up with Adobe! For over 15 years we have been using Adobe products in some form or the other with my media production. Flash, Illustrator, Photoshop, After Effects and Premier have been software that I use continuously. And over the course of these years, I’ve personally noticed many errors, crashes and the software becoming cumbersome to operate on well specced out machines on both PC and Mac’s, and it was getting worse and worse year after year. We very rarely see things crashing on a Mac, Illustrator, and Photoshop is one of them. We have written to Adobe and spoken to their customer support numerous times and posted on their forms for support, help, and improvements with little success. 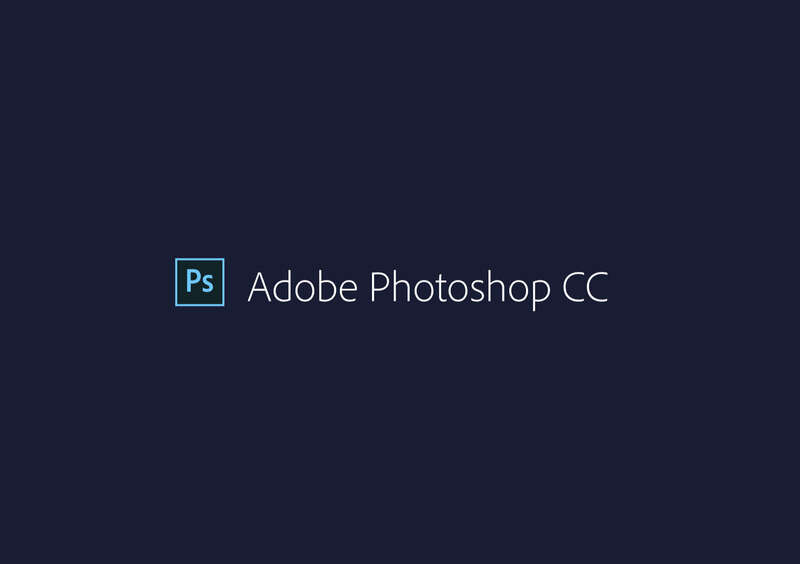 Finally, we decided to take a leap of faith and abandon Adobe completely. The final straw was drawn when Adobe announced that they would yet again increase their cloud-based subscription by more than 16% for its yearly subscription, which was followed by a nearly 20% increase from the previous year. The increase was more than 50% for a month to month subscription. We also hesitated quite a bit, because we did not know what we could replace this software with? what do you use after using a tool that has almost become an extension of your mind? The following are software platforms we have used to replace some of the software we were currently using in Adobe. And so far for the past month and a half, things have been going real smooth. We will report back on this major software update in months to come. For now here is what we have replaced our main software with. 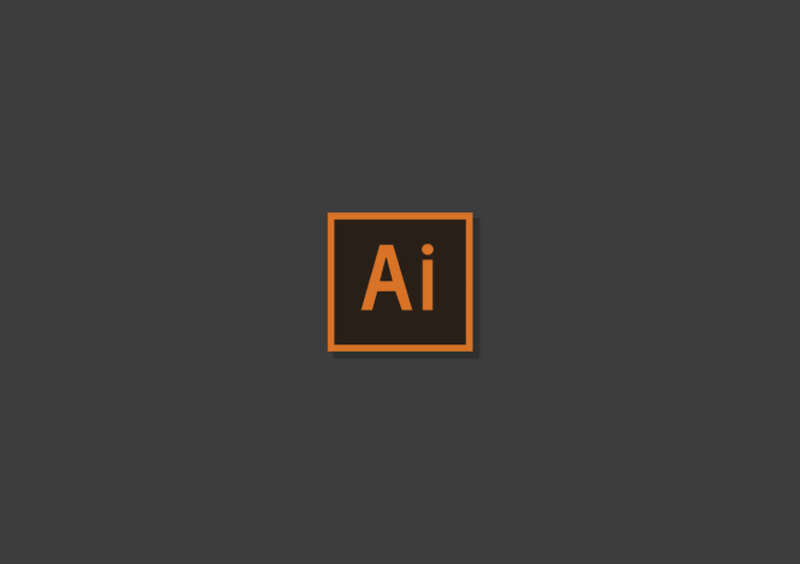 Adobe Illustrator was replaced for Affinity Designer by Serif. All Illustrator files can be opened in Affinity Designer, so we were extremely delighted to switch over the Affinity Designer. This is a true pro-level software, that does not require the RAM capacity that could operate half a solar system. Yes, you will need that much to create really beautiful detailed illustrations now in Illustrator. Check out Affinity Designer, its free to try for 14 days. Photoshop was replaced by Affinity Photo by Serif. 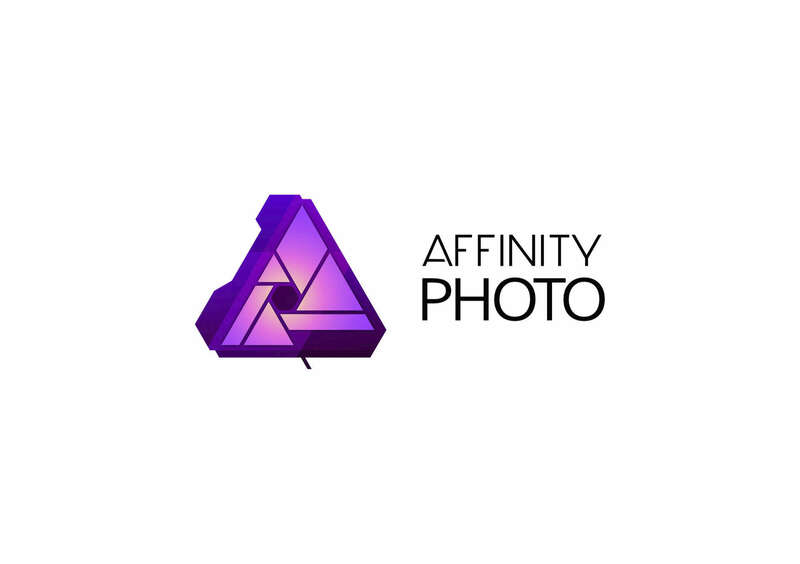 Again Serif has done a great job to ensure that Photoshop files can be opened using Affinity Photo and it made us extremely confident in swapping software platforms. 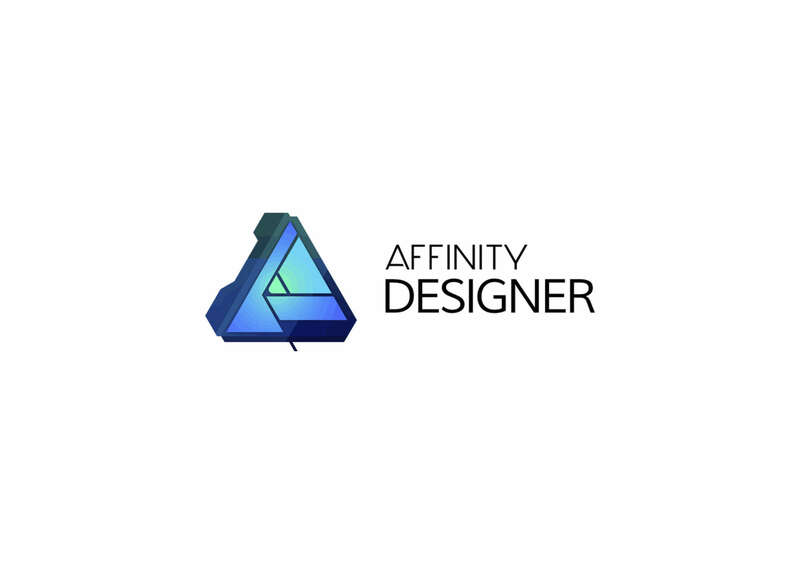 And did we mention that both Affinity Photo and Designer are so easy to use and have a far more productive workflow? This is particularly evident in Affinity Photo. We’ve abandoned the Dreamweaver IDE, years ago. 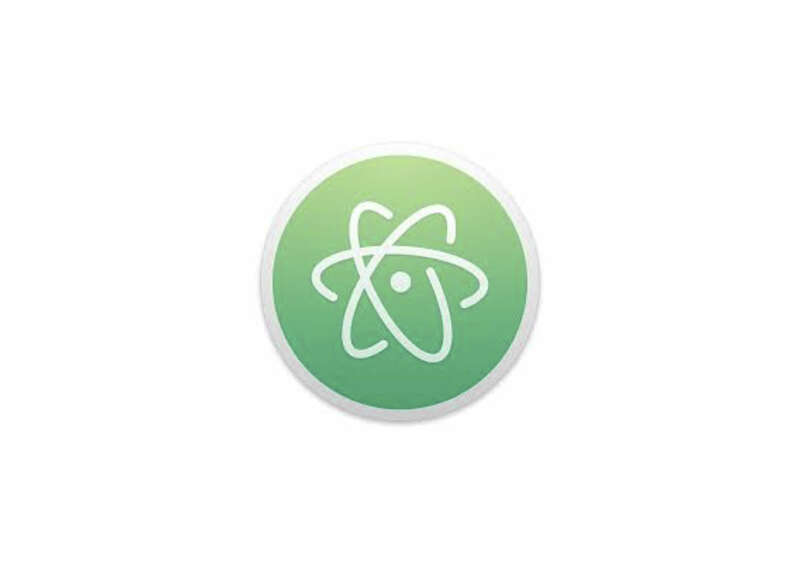 This software was replaced by the Atom code editor. 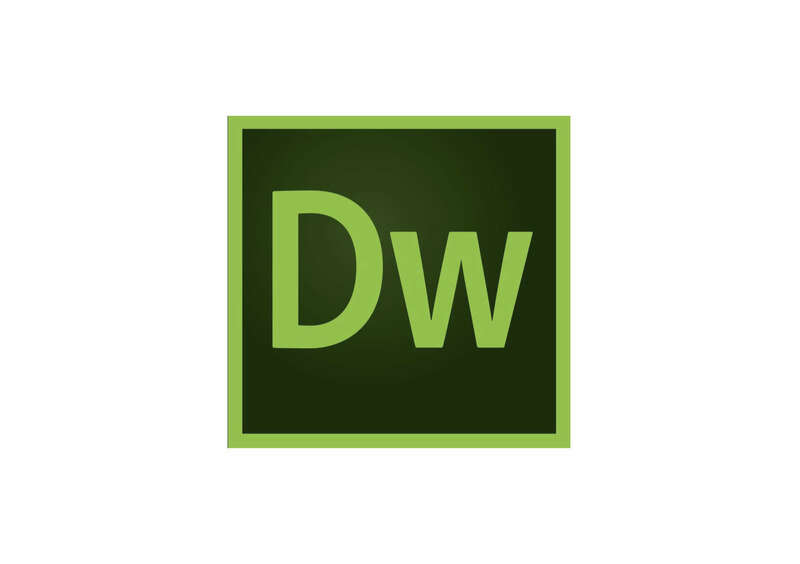 Atom has one disadvantage over Dreamweaver, in that you might need to use external software if you FTP or SFTP into a site. We use the automated SSH process found within Atom itself, so this tool is a God sent for us.